The Kuretake Zig Cocoiro Rollerball Pen first caught my eye when I was watching a YouTube video. I was intrigued by the unusual barrel design and decided I need to try one out for myself. The Kuretake Zig Cocoiro pen is a pen with options, you get to choose from several pretty, colourful barrels and then pick your refill. I bought two of the barrels, one seashell pink and one duck egg blue. I then picked up a 0.3mm black rollerball refill and a letter pen refill in mint green. 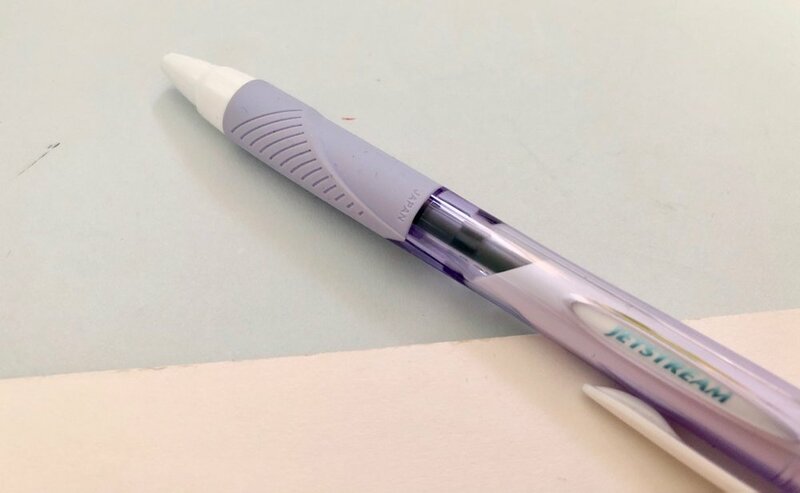 I haven’t really used the letter pen refill yet, but I have been using the rollerball on a daily basis therefore this review will focus on the rollerball only. As I said the initial attraction for me was the unusual shape of the pen barrel and the gorgeous colours. When using it, it fits really nicely in your hand with the subtle curves of barrel making it very comfortable to hold. It can also be used comfortably posted and unposted without any issues. I was surprised by the light weight of the pen. This is a plastic pen therefore I wouldn’t really expect too much weight, but for extended periods of time writing the Zig Cocoiro is really very comfortable to use. The black refill of the rollerball refill gives you a very dark, solid black line. It reminds me in some ways of my Uni-ball Eye Needlepoint pen. With rollerball pens generally I have found you get a smooth writing experience and I have never had any issues with skipping. The Kuretake Zig Cocoiro is no different. 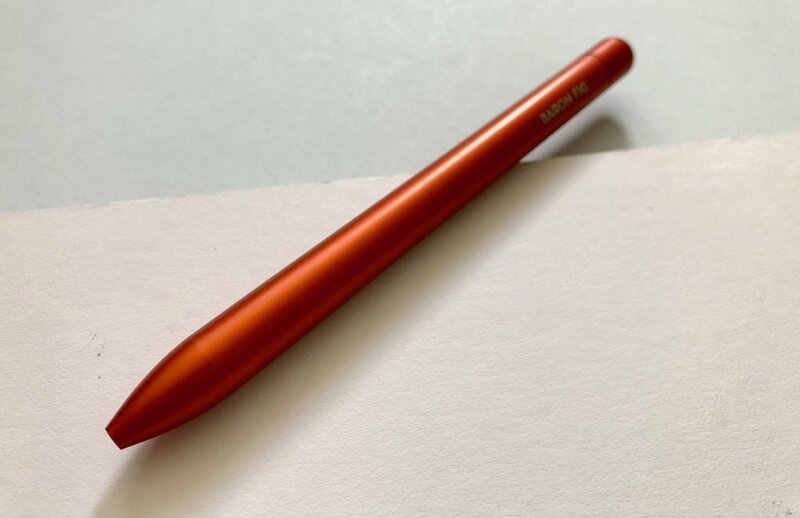 Due to the properties of rollerball ink you can use this pen with almost any paper stock. It works well with my Field Notes memo books although with the standard 50lb or 60lb paper stock you do get a bit of ghosting. This doesn’t bother me too much but it is worth bearing in mind. Overall I really like the Kuretake Zig Cocoiro Rollerball pen. It reminds me of the Uni-ball rollerball pens such as the Eye and Vision Elite. As a go to pen and for using on the go I think this is a solid choice. 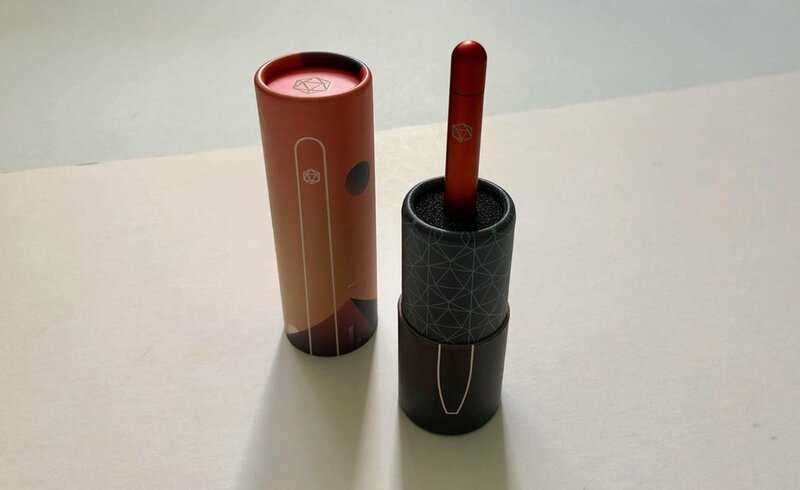 The winning points with the Cocoiro are the fun colour barrel options, the fact that it is comfortable to hold and light to carry. I also like the fact I can easily replace the refills once they are used out rather thank buying a whole new pen each time. The only small downside I can think of is that it appears to be difficult to get different rollerball refill colours here in the UK, but that is me being extremely fussy.